We will update this space once we know when our next performance is to be. 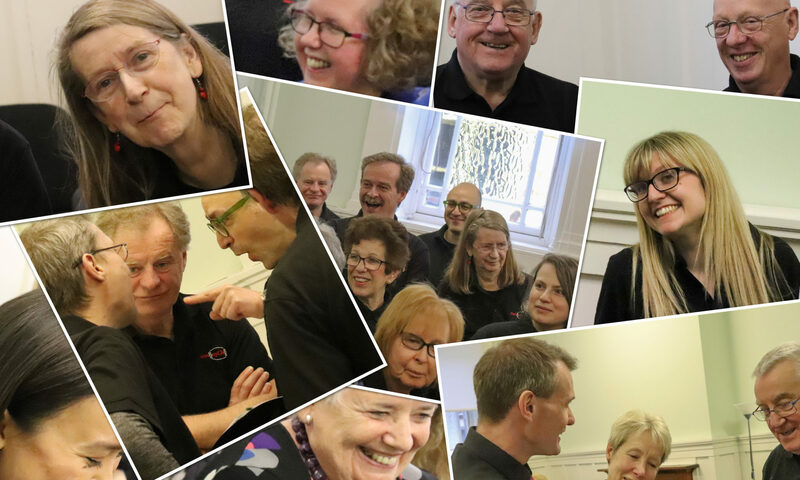 This site contains information related to the HarmonyChoir, Edinburgh. We are a not for profit group setup initially as part of a research project run by the University of Edinburgh.